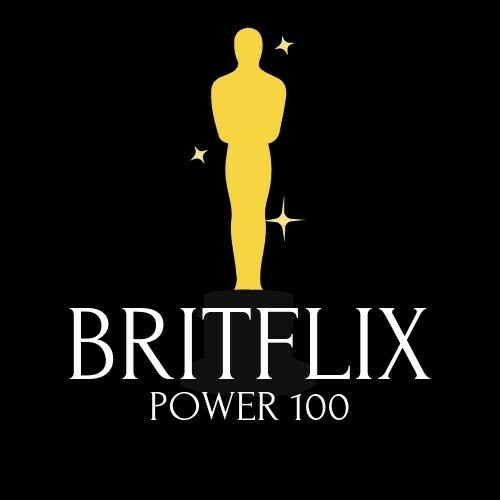 Leading figures from the worlds of Film and TV are to be celebrated in a new list dubbed “Britflix Power 100”. The list being assembled by UK film news site Brit Flix will be an annual list of the 100 most powerful and influential Film and TV figures in the UK. 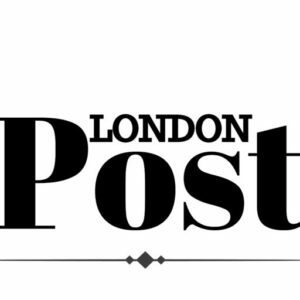 The inaugural list being developed in partnership with UK Power 100 will be released in April 2019 according to a statement released by Power 100 executives this week. Drazen added “My team and I are very much looking forward to working with Brit Flix on this list and celebrating the real movers and shakers of UK’s film scene”.